History - Arundel Park Riding for Disabled Inc. 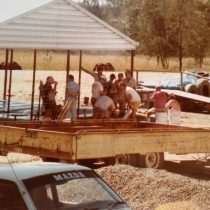 Riding services for disabled people commenced when the joint services of “Reedy Creek Station” offered their property, horses, equipment and staff to provide such a service. No fees were charged and by early 1982 over 150 disabled children were riding weekly. 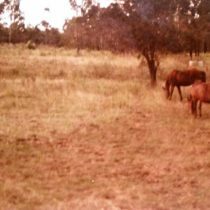 At a public meeting on 16th February 1982 the “Reedy Creek Riding Association” was formed in support of these activities but unfortunately the service came to a sudden stop when the right to use this property was withdrawn by one of the owners. The services recommenced outside Mudgeeraba after five months, with instruction being offered 3 days a week at a cost of $2 per rider, per session. This caused a significant drop in the number of riders and the Committee struggled to provide the equipment and horses necessary to continue the service. 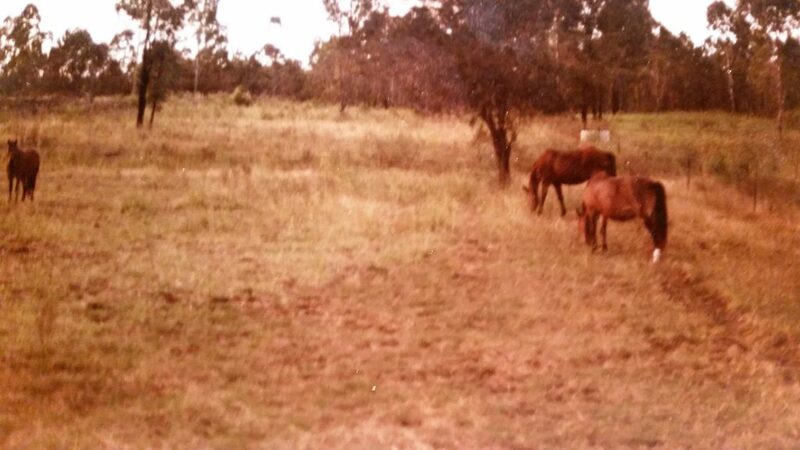 At the second AGM we changed our name to “Gold Coast and Hinterland Riding for the Disabled Association Inc.” to more clearly identify our major purpose and in March 1983 took the decision to pay wages for two staff. This factor, together with the high cost of hand feeding horses during winter, seriously reduced the financial resources of the new group. We relocated to Advancetown on a property we leased for $20 per week. 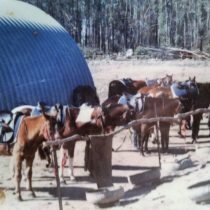 This location provided some feed for the horses and with the help of various groups in the community we established ourselves financially. 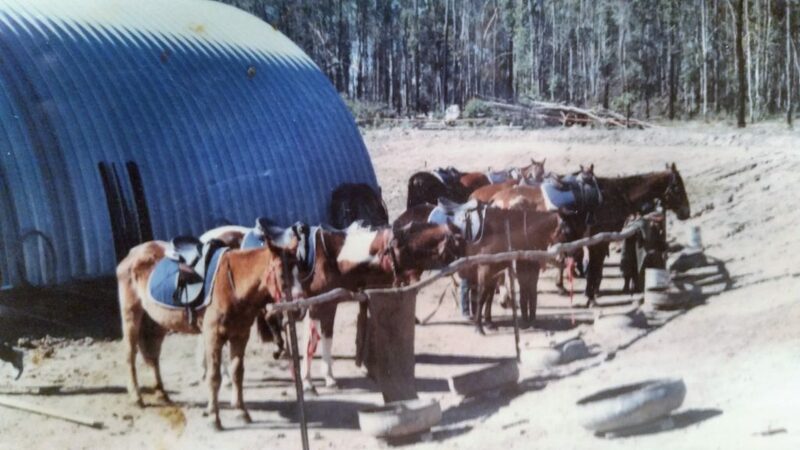 Transport difficulties were created in getting to this property however, and the number of riders fluctuated. 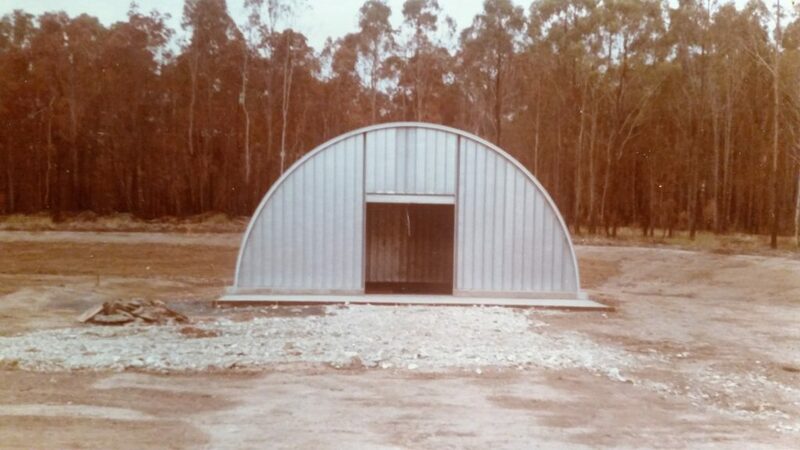 In April 1984 the Gold Coast City Council advised we could lease eight hectares of land at Coombabah as a permanent site for our activities and a great deal of work and energy went into developing this land. 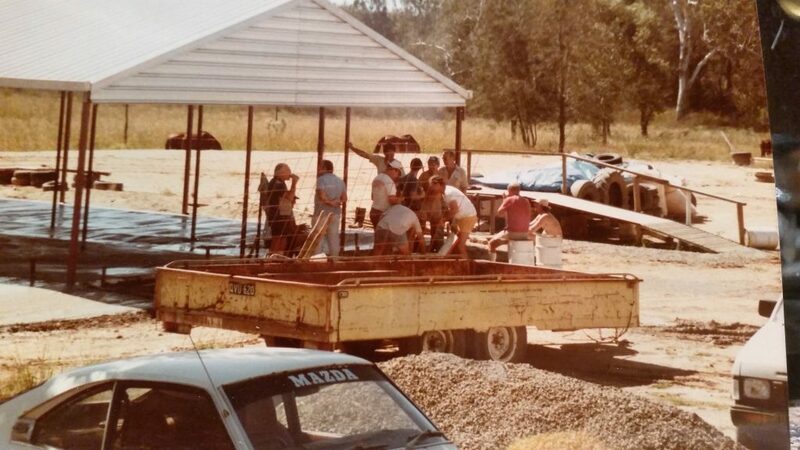 We moved to our present site on 17th February 1985 and slowly started establishing. 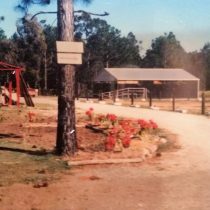 Fencing was the first priority, then the hay shed was built to house all of our gear, as well as horse feed, all the horse riding equipment, helmets and boots etc were stored there. 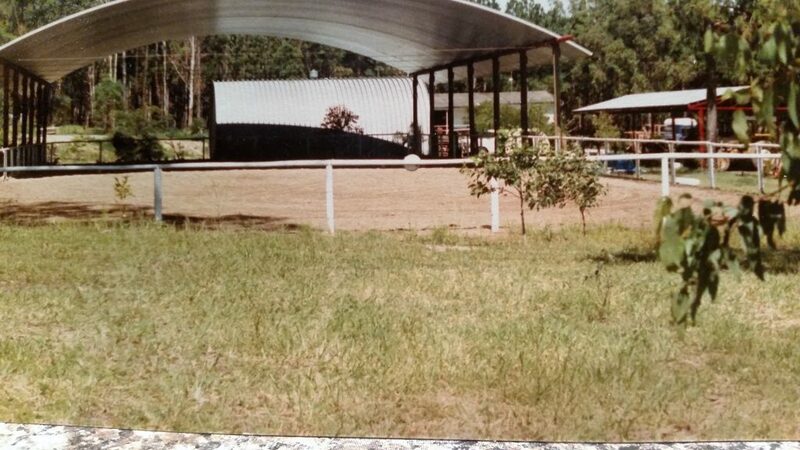 Also built in 1985 were the riding arena fence and the front stable block (roof only with dirt floor). 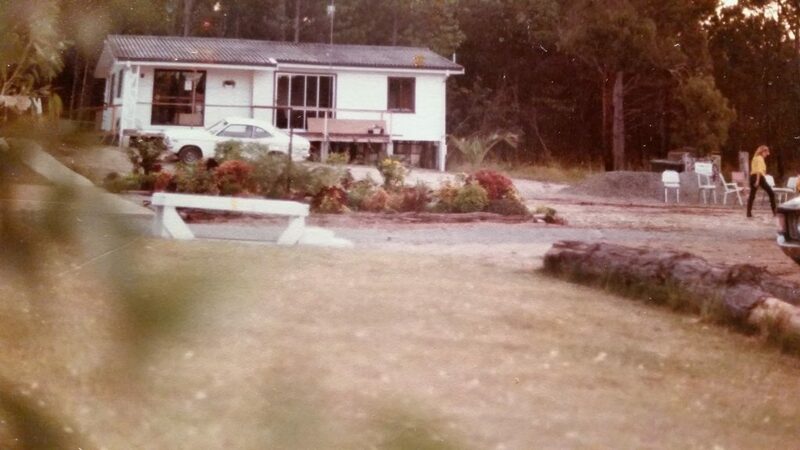 The caretakers cottage was brought on site thanks to the Gold Coast City Council. One room was used as our office/volunteers room and we finally had a toilet! The 15th March 1985 was our Official Opening. 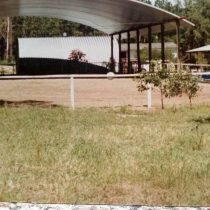 In 1986 a shelter shed was built next to the arena where our current breezeway is, the front stable block had walls built and we had a dam built for drinking water for the horses. 1987 saw a mounting block built next to the stable, made of timber and steel it eventually deteriorated and was replace with our current concrete one. 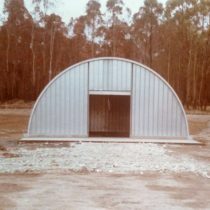 The first half of our arena roof was erected, the hay shed floor was concreted and the GCCC donated a second hand tractor to us. 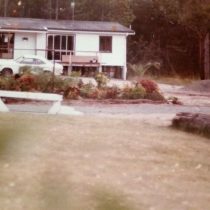 We had our driveway bitumen sealed (not the carpark) and our bunkhouse, which was the old Hovercraft Terminal near Sea World on the spit, arrived. This became our new office. 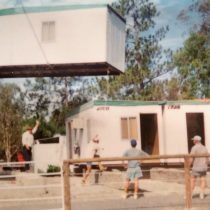 In 1989 we got our first wheelchair carriage built, workshed built, carpark bitumen sealed, path concreted to the bunkhouse and a wash bay for the horses erected. 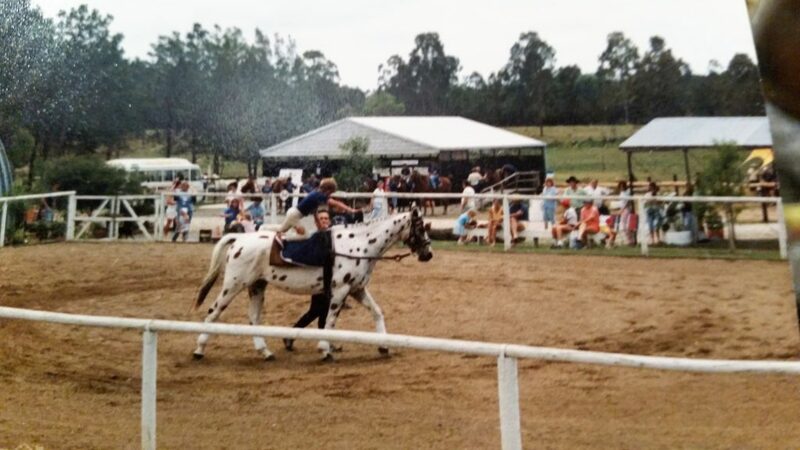 In 1991 we became an accredited carriage driving centre. 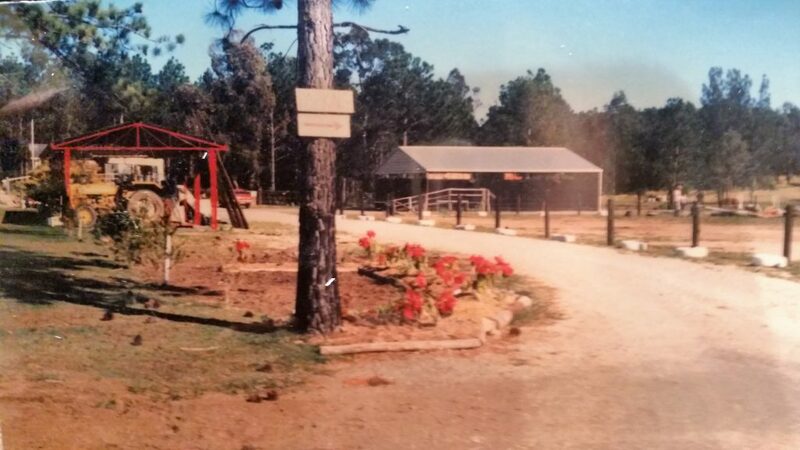 Our pony stable block was built in 1993 and our wheelchair ramp was built at the side of our arena. 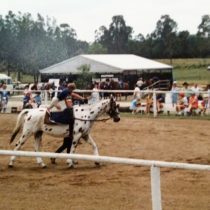 Our new horse truck was purchased in 1994 with funding provided by Family Services, an events tent was donated by Powers Brewery, the truck and machinery shed were erected. 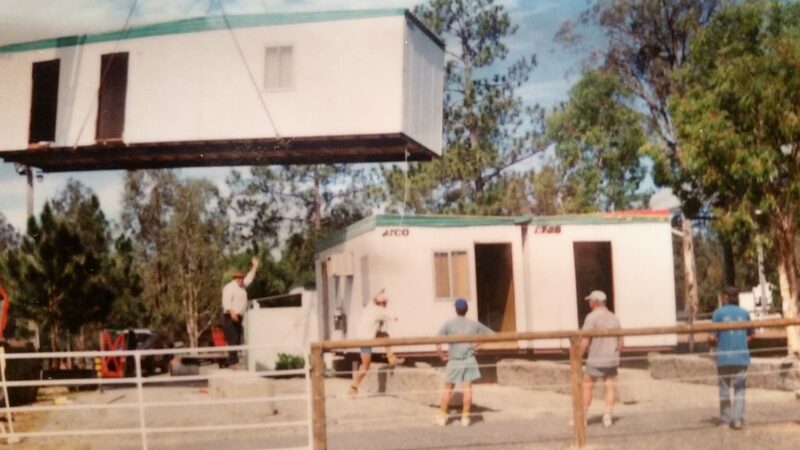 Our volunteer kitchen arrived in 1995 and in 1996 our demountable office block arrived. We got our bus from the Variety Club in 1997. Can You Help us to map all the history for the centre and especially from 1997 – 2010. People, Horses, Photos and Stories.